When I tell people that I'm from Puyallup, Washington, they can barely pronounce the name, let alone attempt to spell it. That's why I've mostly given up and answer with a vague, "Near Seattle ..." when I'm asked. 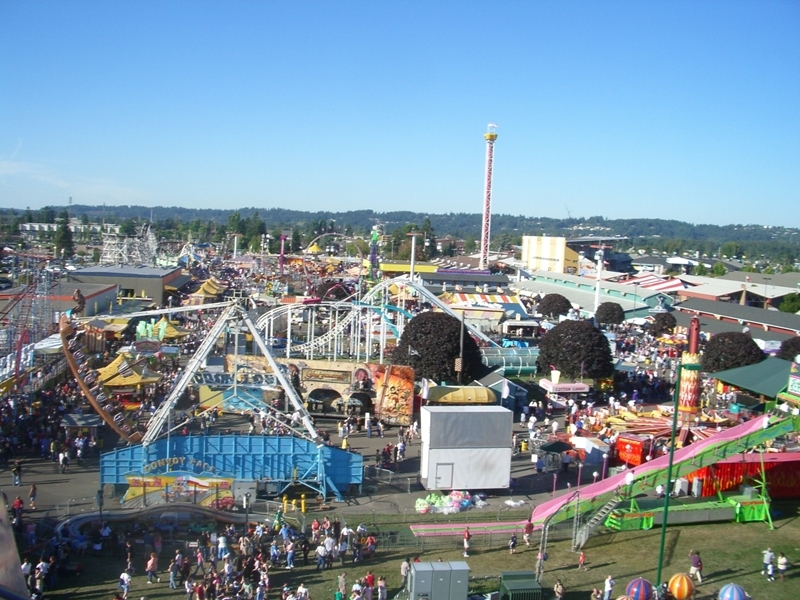 My memories of the Fair are pretty fond: the smell of fried onions permeating through the Valley, nearly making its way to the North and South Hill of the city and my elementary school being relocated to the fairgrounds one year while the school building was undergoing renovations. There, we sang a song with lyrics that have somehow forever lodged themselves in my memory: "You can do it at a trot, you can do it at gallop / you can do it real slow so your heart won't palipi-tate / just don't be la-ate / Do the Puyallup". Catchy, right? You can buy t-shirts with that slogan emblazoned on them: Do The Puyallup. As kids, we also got tickets and a half day off for "Fair Day" to enjoy the petting zoo and sweet delights of the food stalls I highlighted above. As teens, you went with your friends at night and stayed out late, going on as many rides as possible. I have two other, personal ties to the Fair: my Dad designed the main pavilion featured (the website praises its "outdoor aesthetics" - go Dad! 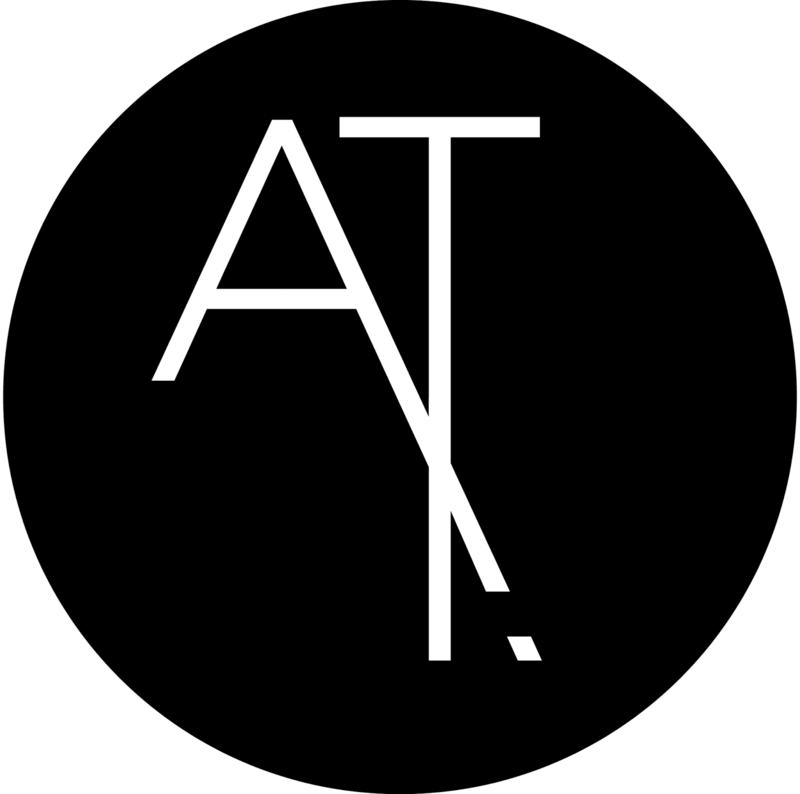 ), which is used year round for art exhibitions, shows and other gatherings. There's a picture of me at home posed in front of the pavilion, about age 5, eating a cotton candy twice the size of my face that my Dad bought for me. I also remember the two rides he would take me on: Monster Mouse (which I feared and caused a knot in my stomach as soon as we got to the front of the line) and the Giant Slide, which was my favorite. They gave you burlap sacks to sit on and my Dad would sit behind me while I clutched at the sides. The second tie I have to the Fair is that I was actually the very, very lucky recipient of a four-year college scholarship sponsored by the Fair. It was this generous donation that helped me (or rather, my parents) immensely in financing my four years at Mount Holyoke (which is definitely one of the most expensive private, liberal-arts colleges in the country). No matter how much I thumb my nose at the Fair now, it feels wrong to do so, knowing that I wouldn't be where I am today without it. And having lived in a big city like London for nearly five years now, I'm beginning to feel nostalgic for the Fair's small-town charms. Sort of. 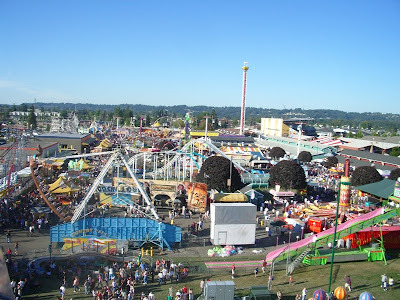 I think you may be right about the WA state fair being the largest west of the Mississippi--it sounds too precise to be wrong to me, particularly since the country's largest state fair is the one just a few miles east of the river in Saint Paul, Minnesota. I have been to the MN state fair exactly once. It was hot, and crowded, and I remember it was that summer when everyone was dancing the Macarena (or was there more than one summer like that?). I watched the butter sculptor work on his carving of that year's Princess Kay of the Milky Way. I had an okay time. Other people LOVE IT. Butter sculptures - that's what the Puyallup Fair is missing! That's hilarious, Marjorie. Glad to know I'm not the only one who can relate to the state fair culture. Online help and complete direction will dependably verify that the borrower dependably has a straightforward and even the most wonderful technique which will dependably have straight forward course.